The initial version of the Forthnet’s use case trial was carried out during the 23rd Acropolis International Basketball Tournament in August 2017. 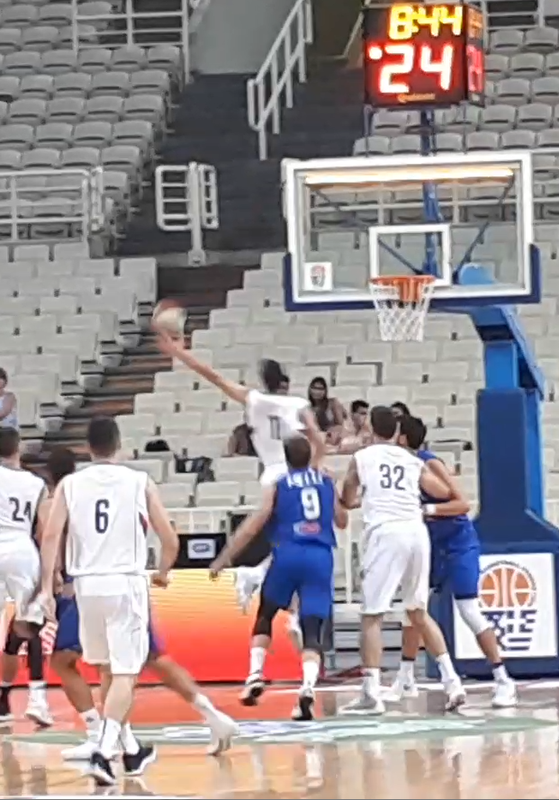 In addition to the Greek national team, the tournament hosted Serbia, Italy and Georgia in order to test their strength ahead of the Eurobasket 2017. The games were played from 23 to 25 August. “Acropolis tournament” has been usually serving as an ideal preparation ground for big international tournaments almost in an annual basis and has been one of the oldest prep tournaments in Europe. The preparation for the trials lasted several months, during which the project partners worked on related technical, editorial and logistical tasks. During the event volunteers who are avid basketball fans captured videos using their own mobile phones having given minimum guidance. They liked the process and they were eager to participate. We anticipate that when the complete COGNITUS suite (including the reward applications) are available, the contributions will proliferate. We plan to continue our tests during the SuperLeague football matches.